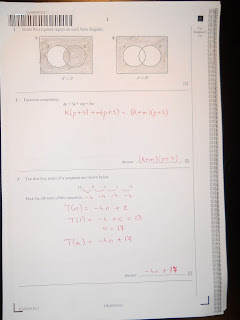 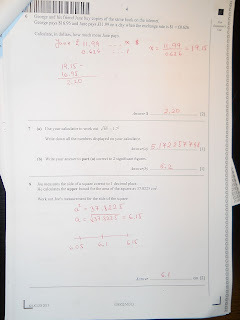 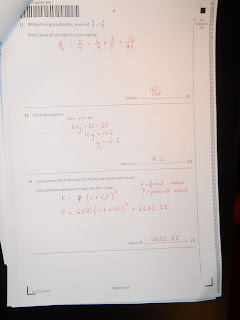 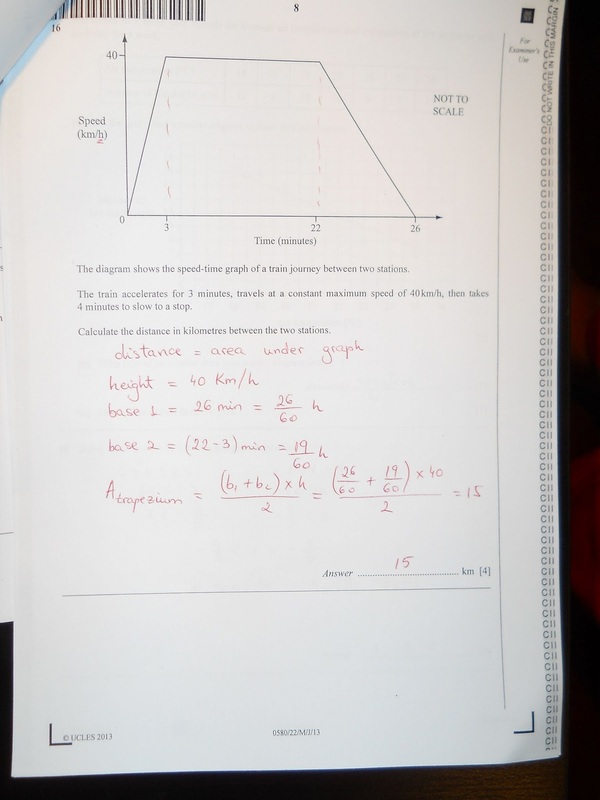 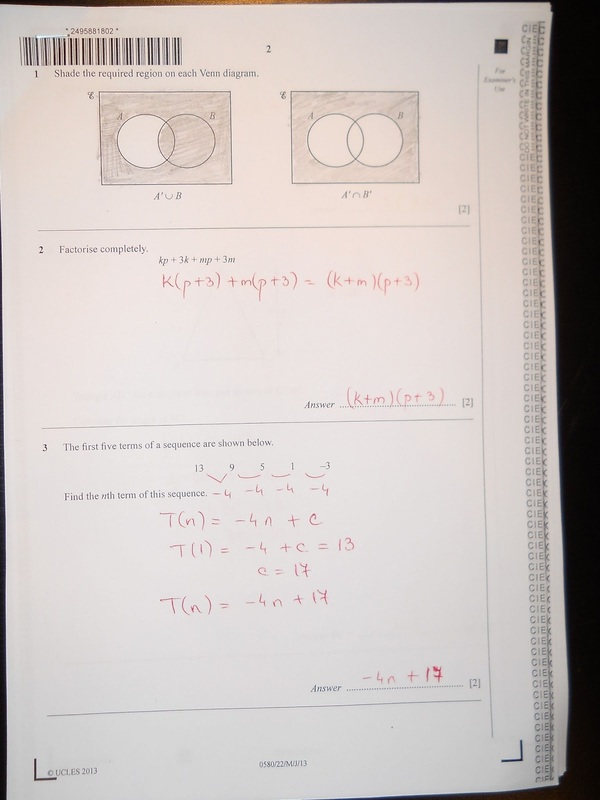 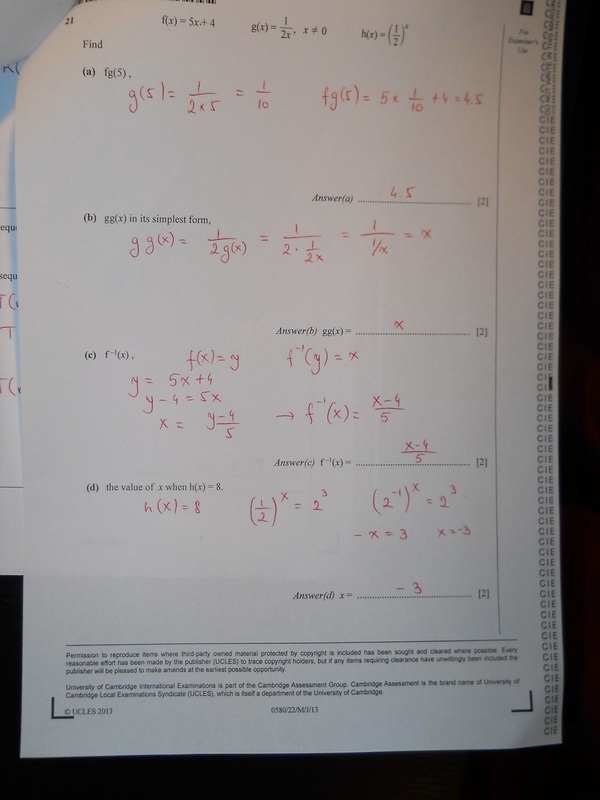 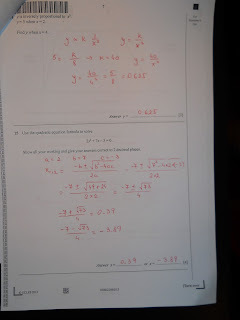 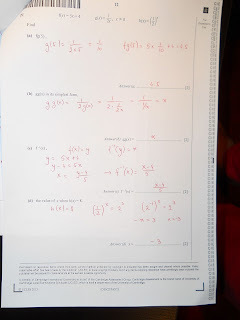 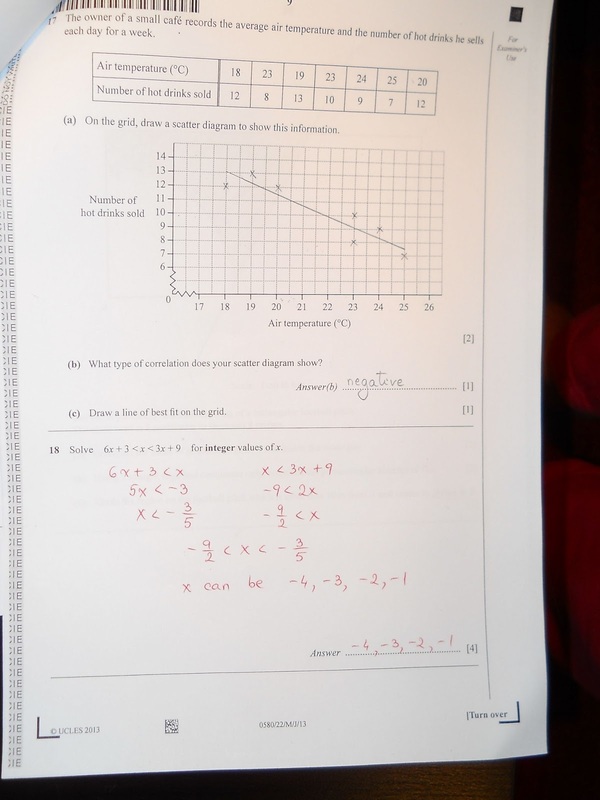 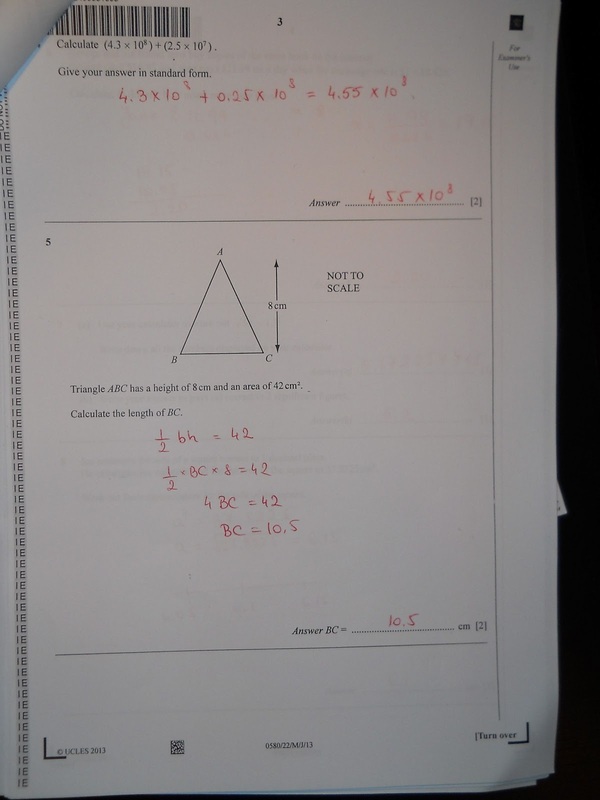 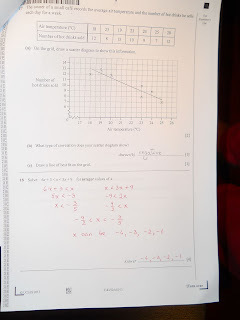 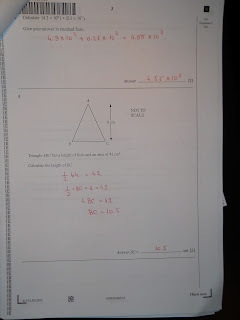 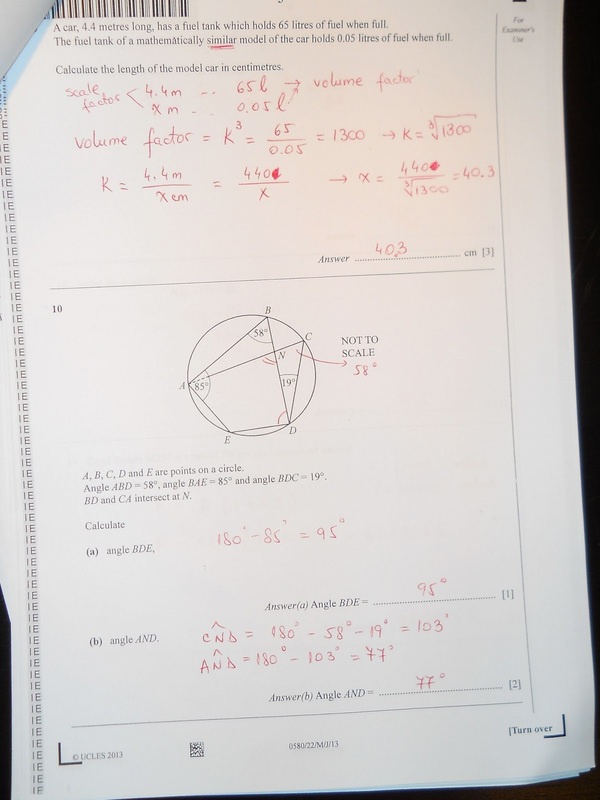 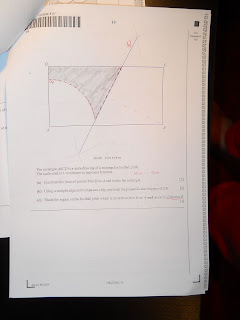 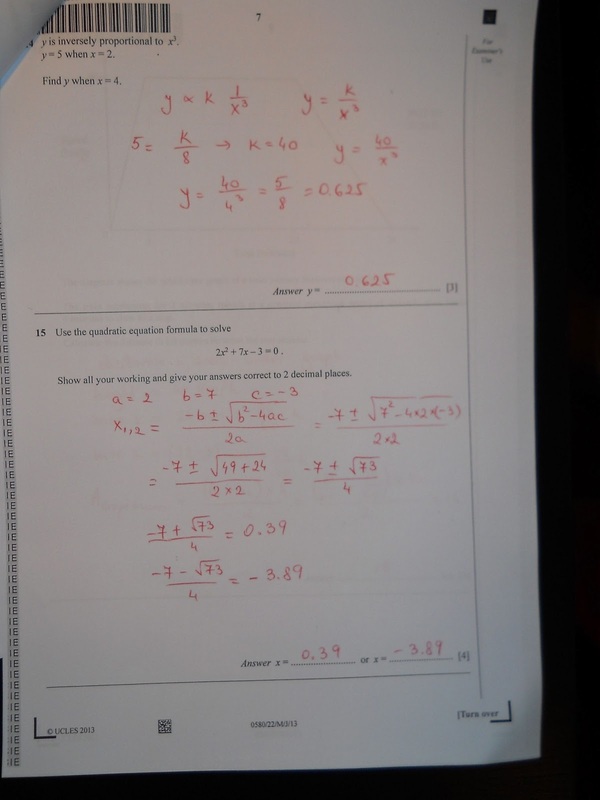 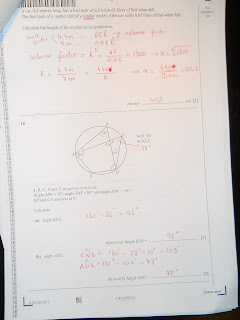 Does anyone have the CIE O level Maths D Paper 2 Question paper. Hello where can I find May/June 2013 Chemistry papers please??? 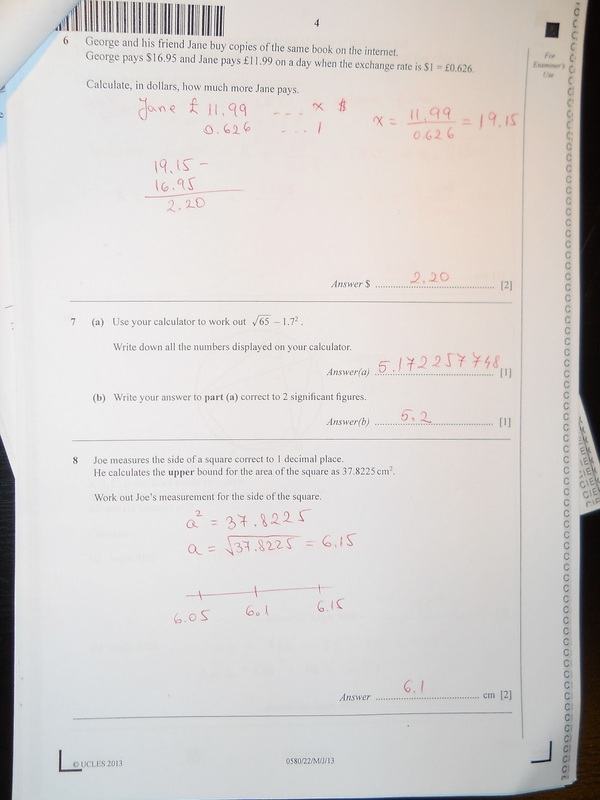 hi, do you have 2000-2002 emaths olvl paper?